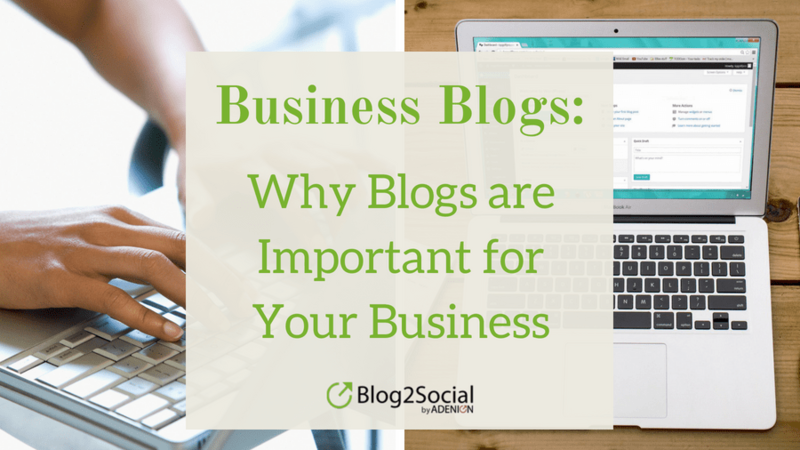 Business blogs have become an integral part of social media communication. However, the success of business blogs often falls far short of expectations for many reasons. A successful corporate blog can increase a company's reach and visibility in search engines, strengthen its reputation and serve as a content center for internal and external communication.